Home / Galaxy / galaxy s9 / news / Samsung / Samsung Galaxy / tech / tech news / Xiaomi / Xiaomi Mi / Xiaomi Mi 7 / Xiaomi Mi 7 Not Present at MWC 2018, Avoid Galaxy S9? Xiaomi Mi 7 Not Present at MWC 2018, Avoid Galaxy S9? 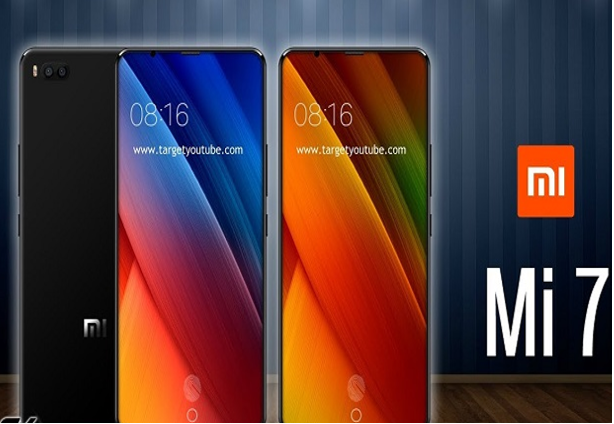 Xiaomi Mi 7 :- Xiaomi Mi 7 is unlikely to be present at the carpet of Mobile World Congress (MWC) 2018 which will take place in Barcelona next month, though Xiaomi this time ensures will follow the event, unlike last year. Reporting from GSM Arena, Xiaomi high official who declined to be named, said there will be no major announcements on the show. This means Xiaomi will not launch high-end devices like the Mi 7 or Mi Max 3. However, based on the latest information from the supplier chain, Xiaomi is preparing to launch the new Mi Mix 2S model, which will potentially be launched before the MWC. Another source said Xiaomi's latest chipset, Surge S2, will be on display in the show. This explains that Xiaomi is preparing some exciting new devices to launch in the future, although the launch schedule is still unclear. Related MWC, a number of mobile phone brands reportedly absent on the main stage MWC. LG, HTC and Huawei will not introduce the G7, U12 and P11 in the title. This is to avoid the "shadow" of Samsung which will launch the Galaxy S9 on February 25 or Sony which will release Xperia XZ on the next day. Not only that, HMD is also likely to announce Nokia's flagship device on the MWC mat in almost the same time as Samsung and Sony. Meanwhile, Xiaomi reportedly will equip Mi 7 with Snapdragon 845 chipset, which is likely to be difficult to obtain because the initial production of Samsung Galaxy S9 which reportedly will also use the same chipset. For specification, Xiaomi Mi 7 is expected to have 8GB of RAM and 5.65 inch screen with FullHD + resolution, as well as 16MP dual camera and affordable price. Rumors will also be available Plus version which will come with 6.01 inch OLED panel, so GSM Arena.